I first started reading romance around age 11, stealing Harlequins out of my grandmother’s suitcase whenever she came to visit. Then one fateful day, I came across The Shadow and the Star by Laura Kinsale—and I was hooked! I must have read that book at least 11 times in the first month I owned it, after lights out, sitting on a pile of shoes on the floor of my closet. Yes, I was quite literally in the closet about my romance reading habit. My parents are both college professors, and I was raised in a household that highly prized education and literature. I wasn’t at all sure what my mother would have to say about my secret addiction to dashing, brooding, tortured heroes and smart, strong, adventurous heroines. By the time I reached college, I’d realized that romance novels were so much more than the bodice-ripper stereotype, and I began to be more open about my love of the genre. I converted many women on my hall, often with a Laura Kinsale book, but also with Jennifer Crusie, Mary Jo Putney, Elizabeth Lowell, and many more. And when I met the college boy that I was later to marry, I truly believe that a large part of our happy romantic relationship, both then and now, is due to romance novels, which had taught me to be picky, to hold out for true love, and to believe that everyone deserves a happily ever after. The heroine of Just One Taste , my most recent Recipe for Love novel, grew up in a more extreme version of that super-intellectual household. Her parents, unlike mine, didn’t provide a great pattern of a wonderful, loving relationship. And, also unlike mine, they were far more interested in their own ambitions than in their daughter. Until she meets con-artist-turned-chef Wes Murphy, Rosemary Wilkins has never been exposed to any sort of romance at all. And when he launches a full-on campaign to seduce her, she has no idea how to handle it! It takes the two of them quite a while, and a bit of heartache, to work out their happy ending. And I can’t help thinking, if Rosemary had read romance novels growing up, interspersed with all those chemistry textbooks, she might’ve had an easier time of figuring out how to love and be loved! So what was the first romance novel you remember reading, the one that sucked you in and started your lifelong love affair with the romance genre? 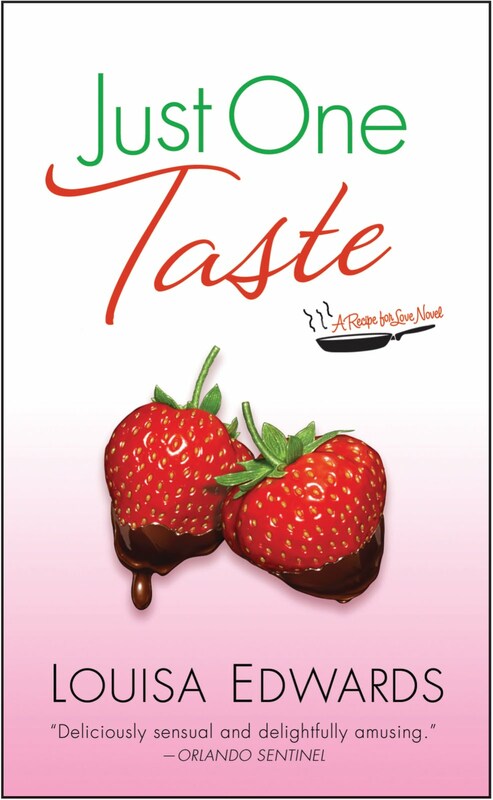 I have an autographed copy of Just One Taste to giveaway today! 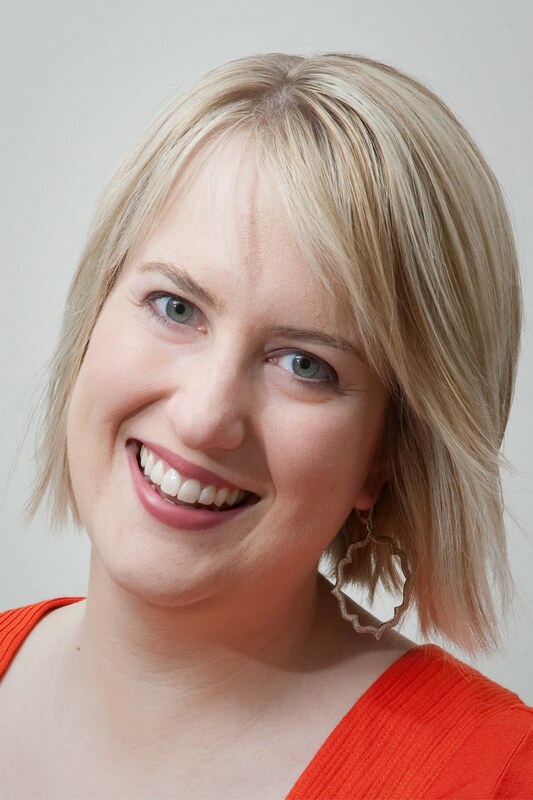 Thank you, Louisa, for that interesting insight into a journey which started with reading romances in secret and now you're an established author yourself - kudos!! My love of romances started with Pride and Prejudice by Jane Austen , just one of the most beloved books of all times. That also explains why I'm so enamored of Historicals in particular :-) And when I discovered Harlequin Romances (Mills and Boon, as they were called then) my love of romances just exploded! Giveaway! To win a copy of this luscious romance, just read Louisa's post all the way to the end and answer her question. Open to US residents only. Ends: Midnight CST October 4, 2010! Winner will only be announced here on the blog. So, keep checking back! Note - due to personal time crunches, the winner has just 1 week, instead of the usual 2 weeks, to get back to me with their address. The first romance I ever read was Catherine Coulter's "Aftershocks." The first romance I bought was Jennifer Crusie's "Faking It" which I actually took with me to my sophomore SAT test. I've re-read both countless times over the years. In high school and college, I got a lot of questions (and flack) for reading romance, but I was always bold and forthright about what I read, which actually did convert a few people into reading romance. Louisa, your series is sitting at the top of my TBR pile--I can't wait to dig in! The first romance \i read at 10 years old was Jane Eyre. I was enchanted with the chemistry between Jane and Mr Rochester. When I started on M&Bs around 12/13, I was in romance heaven. Now I am an author of romance too, and many have been converted, lol. I would love to read Just one taste! Skylar - Thanks for commenting, and for coming to the chat last night! It was fun to hang with you. And FAKING IT by Jennifer Crusie is one of my all-time favorite books. Myne - Jane Eyre--the gateway drug of the romance world. LOL Good luck with the drawing! Oh my first romance book.... Is it absolutely horrible that I don't remember?? I have fond memories of going to my grandmothers house when I was like 10 or 11, and reading some of her Harlequin books (until my mom found me one day and told me I wasn't allowed to read THOSE kind of books!). After college I was stuck in the Paranormal and Urban Fantasy genre... I would have to say though that Nora Roberts and Susan Mallery have really cemented my newfound love for all things romance. Those two women rock my socks! Sweet Savage Love by Rosemary Rogers! A lot of years ago, and I've been hooked ever since.. Your books sound great, I look forward to reading them. My first romance was Gone With the Wind. I went on to read all of Rosemary Rogers books and books by Kathleen Woodiwiss. I'd love to read Just One Taste! I haven't read any of the books yet but they are on my TRL and as soon as the book budget kicks in I'll be reading them. My first romance was "Little Women" Jo and her professor, loved that story!Now I read all the romance I can, loved all three of Louisa's books, can't wait till next year when her new one comes out. I love the story lines and characters and how they connected thru each book. Congratulations on getting your book to publisher! I got hooked really by Kathleen Woodiwiss - The Flame and the Flower and then I read everything else she wrote. I had read Holt and Rogers but it was Kathleen that really made the biggest impression. Kathleen Woodiwiss hooked me on sexier romance stories as well, with Sweet Savage Love. Oh, it's slightly embarrassing, but it was one of those historical type romances with a racy cover, a book called Freedom's Flame. In my defense, I learned a lot about the American Revolution! Thanks for the info on your new book and the chance to win! Im pretty sure it was a Danielle Steele after that round where they made all the made-for-tv movies from her books.